The Nebraska coaching staff continues to pound the recruiting trail hard as we turn down the stretch of the 2017 regular season, continuing to evaluate 2018 prospects and their senior film. The staff hit the road during the bye week and a lot of new offers have gone out over the last few weeks. One area of concern continues to be offensive line recruiting, particularly the tackle position. 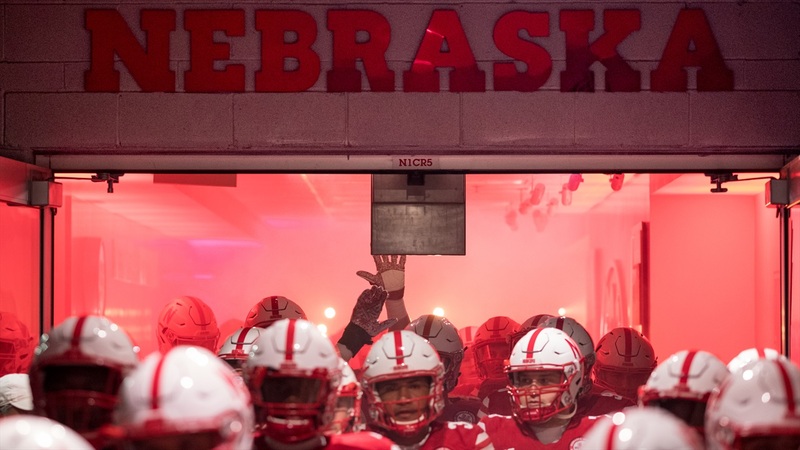 Nebraska already has a projected interior lineman committed in the class with 3-star Will Farniok‍ in the fold but are still on the hunt for the elusive cornerstone tackle. The Huskers offered 3-star offensive tackle Joshua Gray‍ (6-4, 245) out of Rancho Cucamonga, California, yesterday. Gray has offers from a number West Coast schools including Arizona, San Diego State, San Jose State and Hawaii. I spoke with him last night and he told me that he hasn’t been in contact with the coaching staff long and most of the communication with the Huskers has been through his coach but he is excited to get the offer. Gray also told me that he has not taken any visits yet, and is putting that off until after his senior season is done because he wants to completely focus on making a deep run in the state playoffs. His team is 7-1 and looking to win a state championship this season. Nebraska need to continue to uncover as many prospects as possible to see if they can find a hidden gem. Gray is quick and has good feet but will need a year or two in the weight room to bulk up to play on the line in the Big Ten. The team is trying to set up a visit with Gray who is wide open with favorites at this point.